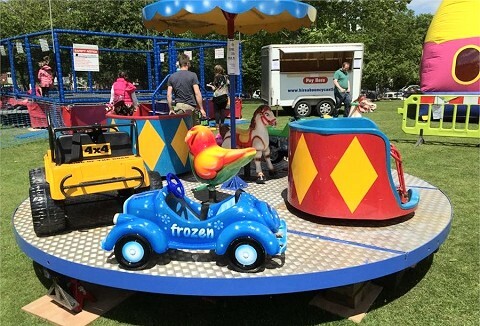 We have a wide range of children's rides for hire that are suitable for public and private events to corporate fun days. 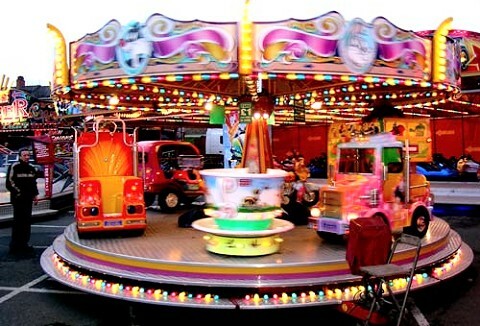 Choose from mobile 6 bed trampoline, a range of children's fairground ride sets & petal go karts. 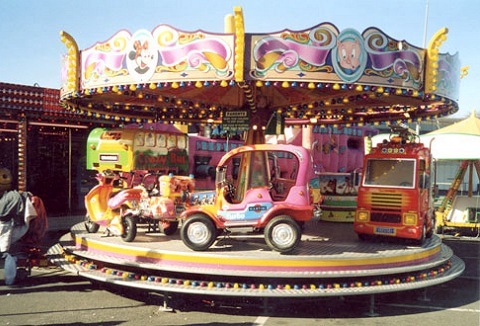 Plus inflatable bouncy castle hire.